The first book in this series, Little House in the Big Woods, was the first chapter book I ever read. I was in grade one, and I remember asking my parents how to pronounce the word m-a-c-h-i-n-e. Ma-chyne? Matching? I had seriously never seen it before on a page. These books ignited my love for reading, and I was so proud that I could read chapter books at an age where my school librarian refused to allow me to borrow books from the “intermediate” section until my mom flew in to save the day. This is one of the few books I have read more than once. The first time was in about Grade 6, and afterwords I thought about it intermittently and so I chose to reread it in tenth grade. This is the earliest really compelling story on my reading journey that leaves me wanting my kids to experience it eventually. 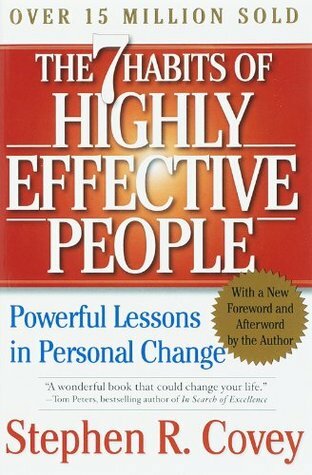 One of the first self-help books that I ever read, maybe around age 19. I still think about the principles in this book on a regular basis. Am I being a highly effective person? I get realigned every once in a while. 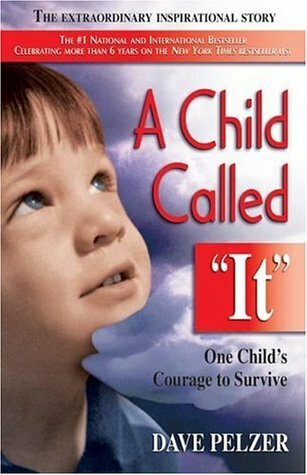 The one book on my list that was assigned to me in school. My Sociology 101 professor apparently thought everyone should read it, and I wholeheartedly agree. This book profoundly changed the way I look at standard education (at any level), and how it shapes who we are, how we think, and who we will become. This was the first book I read by Gladwell, but really all of his books can be included here. I live my life by some of the principles that Malcolm Gladwell brought to the forefront of my awareness and thus have helped make me who I am today, in a big way. 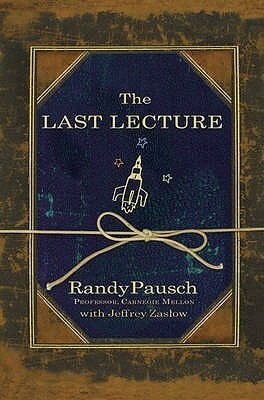 Another book that led me to change the way I live. Because of this book, I feel more aware and able to give appropriate attention to my husband, my kids, and my closest friends. I am also able to be self aware in understanding what my needs are in order to feel loved in whatever context I find myself in. You know all that talking they do in university about critical thinking and how nobody ever really gives you any rock solid idea of how to best go about doing it? This is the book that gave me those answers. 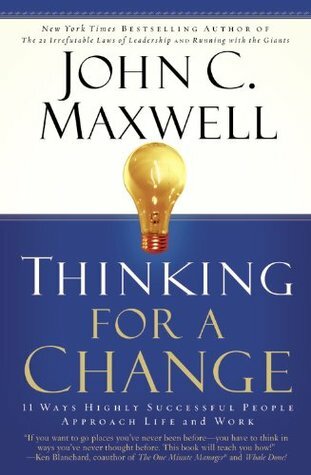 This is full of such valuable insights about how to actually think. We might think we are thinking, but really we are actually just thinking we are thinking while mostly not really thinking. Got it? One of the most profound, thought provoking books I have ever read. I probably need to go and do some more pondering over this one. I can’t even fathom how Lewis came up with the insights that he so beautifully wove into this story of the junior devil learning to masterfully tempt and entice his assigned humans. This one is a go to for me when I need a little encouragement. I could not put this book down, and I thought about it for weeks afterword. It still brings a tear to my eye. This book was the gateway to a long list of fictional and true stories of kidnapping, abuse, depression…. Hands down the most horrifying book I have ever read. BUT I can also see the story from the perspective of a deeply depressed mother who just can not cope with her responsibilities. When I think about this book, it slaps me in the face and reminds me about the need for self care and the dangers of not getting help when required. Not that I would ever allow myself to get to the point this mother was at, but you get what I am saying. 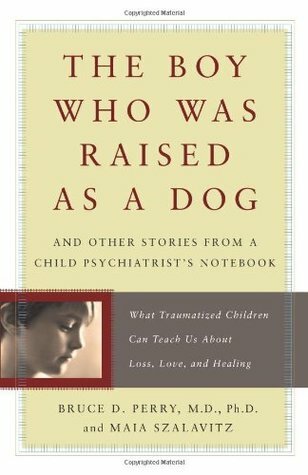 This one has some similar type stories to A Child Called ‘It’, These are sad, sad stories of the affects of neglect and abuse on children; but recounts the therapeutic journeys to healing in these traumatized children’s lives. Be aware. Don’t turn a blind eye if you think there might be something going on in the life of a child you know. Which books are most influential in your life? This entry was posted in Lists, Reflection and tagged Abuse, book recommendations, Books, Hope, Influences, Life, Love, reading, Room, Thinking. Bookmark the permalink. Yeah, Screwtape Letters was just brilliant. I’m curious about this Gladwell fellow. Do you have The Tipping Point? I do, you can borrow it. I might not see you tomorrow but I can bring it next week for you.